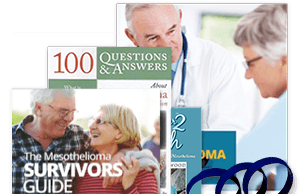 Clinical trials provide hope and new treatment opportunities to all mesothelioma warriors, including veterans. However, sometimes through the VA, it is difficult to access or complete investigational studies. A partnership with the National Cancer Institute (NCI) and the VA is about to change this. 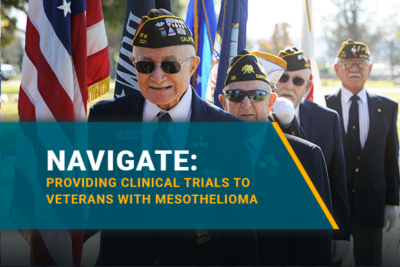 With the creation of the NCI And VA Interagency Group to Accelerate Trials Enrollment program, NAVIGATE for short, the availability of clinical trials to veterans will improve. “These clinical trials will not only bring Veterans living with cancer new hope for cures, they will also generate gold-standard knowledge that will help us discover the best treatments for cancer in the Veteran population,” said Chief Research and Development Officer Rachel B. Ramoni, D.M.D., Sc.D. NAVIGATE will be launching at 12 VA locations. 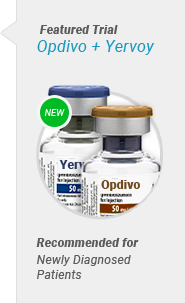 Each site will host oncology-specific clinical trials. All programs will be staffed with an oncologist specialist and an experienced research coordinator. 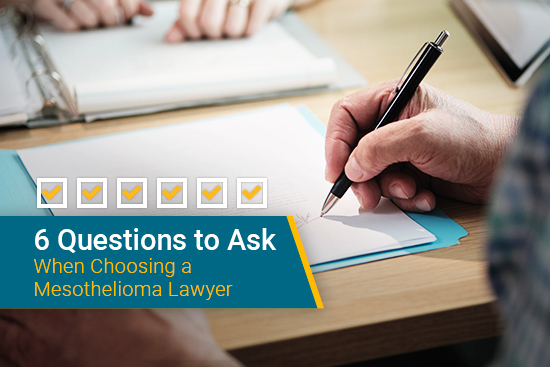 What Does This Mean for Veterans with Mesothelioma? Veterans make up a third of the population that is affected by asbestos-related illnesses like mesothelioma. Many U.S. servicemen and women were exposed to asbestos during their career due to how it was once used frequently by the military. The VA currently is fortunate to have two renowned mesothelioma specialists in their network, Dr. Avi Lebenthal, and Dr. Robert Cameron. 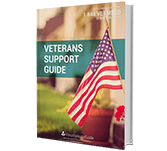 However, the availability of clinical trials when treatment options have been exhausted can sometimes be a burden to a veteran. VA facilities will no longer have to face obstacles when it comes to starting and finishing clinical trials. NAVIGATE will help guarantee that the VA has both the fundings and the specialists it needs to recruit patients and to complete studies. By bringing skilled experts from NCI into VA clinics and hospitals, not only will clinical trials be more successful than prior attempts, but these experts will be able to implement their practice of cancer prevention and management. 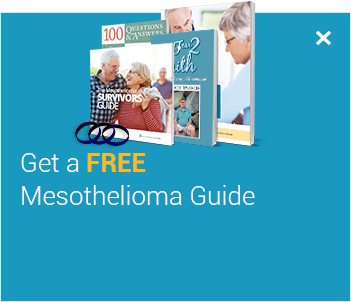 At Mesothelioma Guide we understand that nobody wants to receive a mesothelioma diagnosis. 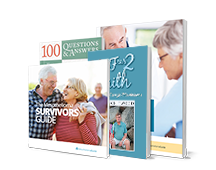 Our patient advocates are here to help when you need them. Nurse Jenna Campagna and VA-Accredited Claims Agent Carl Jewett are available to answer all of your questions about treatment and receiving benefits due to your illness. “The analogy I like to use when explaining this to vets is this: If you owned a Ferrari, would you listen to anything a regular car mechanic had to say about the problems you are experiencing with your high-end sports car? Of course not… especially if he told you that there was nothing that could be done. What would you do? You would take it to a Ferrari mechanic. The same goes for mesothelioma. You have a Ferrari disease… you need a Ferrari doctor,” Commander Jewett said. Retired Naval officer, Lt. Cmdr. Carl Jewett has been helping veterans and their loved ones over the past decade. He has helped over 1,200 veterans with asbestos-related illnesses file claims and get approved. Need help filing a claim? Curious about what benefits you may qualify for? Contact LCDR Carl Jewett. You can get in touch with him by emailing cjewett@mesotheliomaguide.com or by calling 844-838-6376. 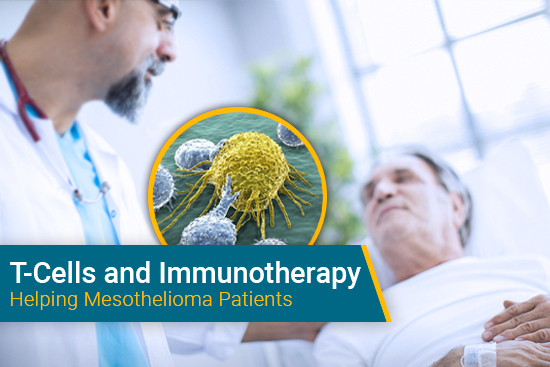 Jenna Campagna, RN helps mesothelioma warriors and their caregivers along their medical journey. 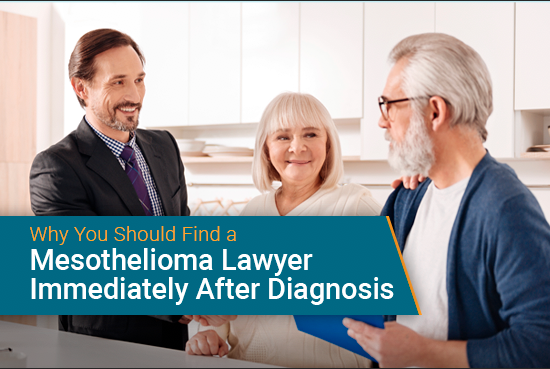 She connects patients with top treatment options and specialists that are recognized for treating their specific type of mesothelioma. “If you’re thinking about getting a second opinion, I will encourage you to do it! 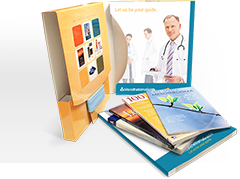 I will help you make the appointment, provide travel assistance, and walk you through the steps to prolong your prognosis. 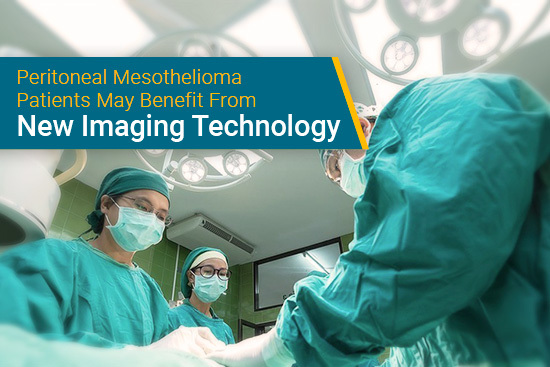 Many local oncologists do not have the knowledge to give you a proper treatment plan. Specialists not only provide you with up to date treatment options but they will bring hope to a rather daunting diagnosis,” Nurse Jenna stated. For more information about understanding your diagnosis and accessing personalized care through NAVIGATE, please contact Jenna Campagna, RN. You may reach her by calling 888-385-2024 extension 102 or by emailing jenna@mesotheliomaguide.com. VA Partnership with National Cancer Institute Will Boost Veteran Access to Clinical Trials. U.S. Department of Veterans Affairs. Retrieved from: https://www.va.gov/opa/pressrel/pressrelease.cfm?id=5082. Accessed: 07/13/2018. NCI and VA Interagency Group to Accelerate Trials Enrollment (NAVIGATE). U.S. Department of Veterans Affairs. Retrieved from: https://www.research.va.gov/programs/csp/NAVIGATE-RFA.pdf. Accessed: 07/13/2018. Proposing a new framework for clinical trials recruitment. U.S. Department of Veterans Affairs. Retrieved from: https://www.research.va.gov/pubs/varqu/spring2018/framework-clinical-trial.cfm. Accessed: 07/13/2018. Transforming innovations in research into care for Veterans. U.S. Department of Veterans Affairs. Retrieved from: https://www.research.va.gov/pubs/varqu/spring2018/research-into-care.cfm. Accessed: 07/13/2018.